Does the book of Daniel have any significance for us today? Or is it simply a good book for children’s stories like “Daniel in the Lion’s Den”? 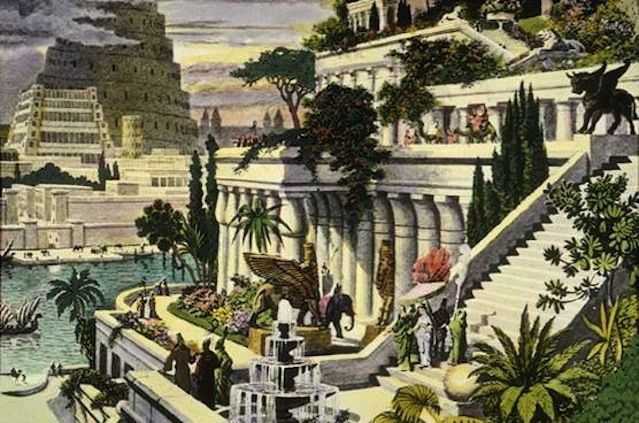 Roughly 2,600 years ago a Judean teenager was taken captive by the rapidly ascending Babylonian Empire—a governmental juggernaut of unstoppable military strength, great wealth and technological advancement. While such an event normally led to a life of misery as a slave, God had something else in mind for this young man. Daniel—the teenager who had been taken captive—came to realize that God was miraculously working with him, and not only to preserve his life. God was revealing through him major prophecies of future world-ruling empires. As a resident of the world’s premier capital city and an honored wise man in King Nebuchadnezzar’s court, Daniel demonstrated God’s superiority over the pagan gods of Babylon. He also left a legacy of faithful obedience to God in spite of grave trials and difficulty. Be sure to read the articles in this section to discover God’s outline of world-ruling empires and a message of hope for the future. The book of Daniel has continuing relevance to us today. Over 2,500 years ago King Nebuchadnezzar of the Babylonian Empire delivered a message that is still relevant for each of us today. A king of ancient Babylon was terrified when a man’s hand suddenly appeared, writing a warning message on his palace wall. What does it mean for us today? One of the intriguing subjects of Daniel 9 is the time the Jewish people would be in captivity in Babylon. When did this occur? What can we learn from it? Daniel accurately dated the coming of Christ and discussed events leading up to His second coming. What can we learn from the 70 weeks of Daniel? The prophecy of Daniel 11 includes amazing details about great empires, political developments and end-time powers that would affect the Jewish people. The book of Daniel provides the names of two angels, but there are a vast number of them. Why did God create these spirit beings? The Bible was primarily written in Hebrew and Greek. But a small portion, including several chapters in Daniel, was written in Aramaic. Why was Aramaic used?